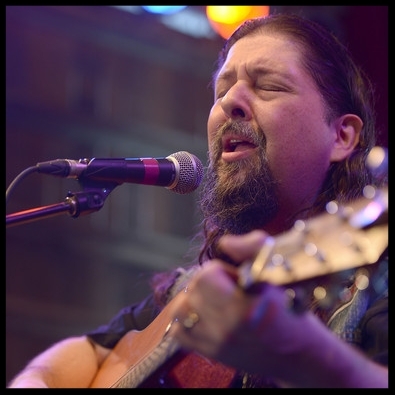 With his unique gift for finding the extraordinary in ordinary life, Chris Wallin has established himself as one of Nashville's most sought-after songwriters. For the past several years, Wallin has topped the charts with classics-in-the-making for the industry's biggest stars: LOVE ME IF YOU CAN by Toby Keith, DON'T BLINK by Kenny Chesney, I'M TRYIN` for Trace Adkins, SOMETHING TO BE PROUD OF and SPEED by Montgomery Gentry. Artists who have cut Chris’s songs include Lorrie Morgan, Montgomery Gentry, Sammy Kershaw, Tommy Shane Steiner, Trace Adkins, Michael Peterson, Anthony Smith, Jeffrey Steele, Confederate Railroad, Neal McCoy, Brian Mccomas, Brad Paisley, Joe Diffie, Diamond Rio, Kenny Chesney, Toby Keith and many more.